It's been over a week now since the first time I used these products. I have to make sure that I use this brand in order to test its capabilities towards my hair. I have a very fine hair strands and it does bother me whenever I used a new shampoo and conditioner cause it's either it will make my hair too greasy or too dry. 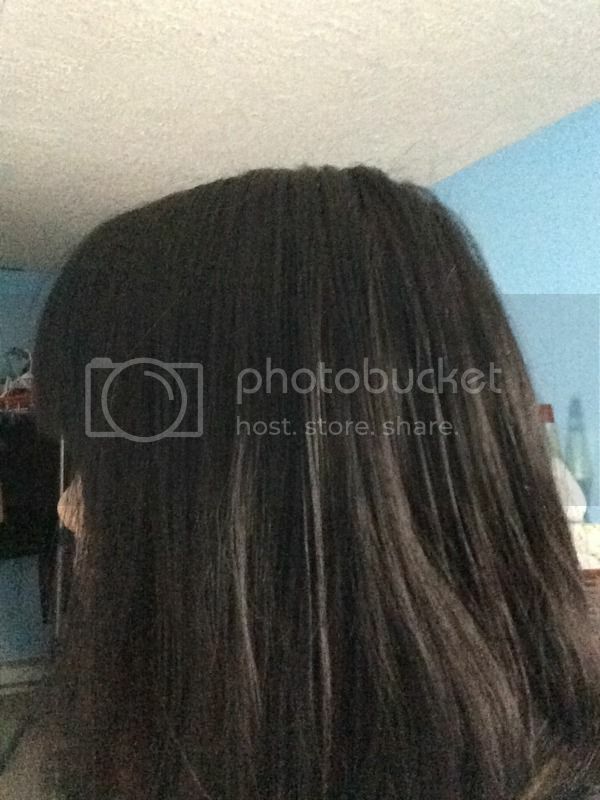 I'm seeking for the once that would give it's balance to my hair and maintain the normal oil in it. 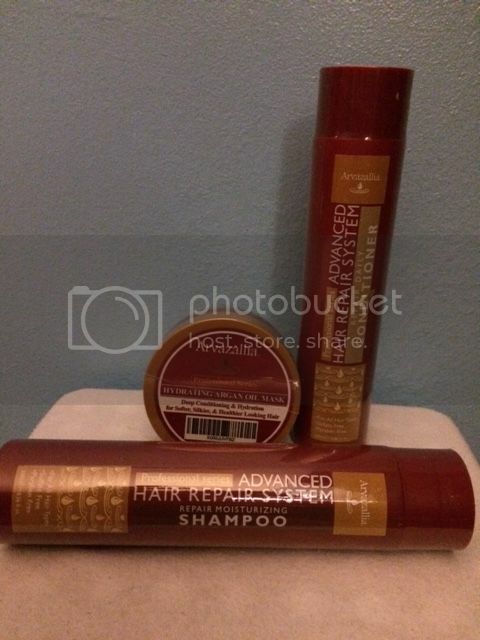 I'm thankful that I have the opportunity to review Advanced Hair repair Shampoo and conditioner as well as their famous which is also new to me Hydrating Argan oil mask. Deep conditioning and hydration to obtain softer, silkier and healthier hair. The packaging of these products is great. It is sealed very well and I don't see any signs of damage in the products that I have used them right away. Now I have to start with the Shampoo and Conditioner. The red packaging caught my attention which I do find clever. The Shampoo and conditioner's smells really good. I applied a small amount on my hair as I do have a short hair. I used these products like the way I normally do with the other brand I used before. I used the hair repair after I dried my hair after applying the shampoo. The application is not as complicated and when you follow the direction things would be smoother. I love the smell, the smoothness it brings in my hair. I would say, it's one of the best products I have tried with great outcome.